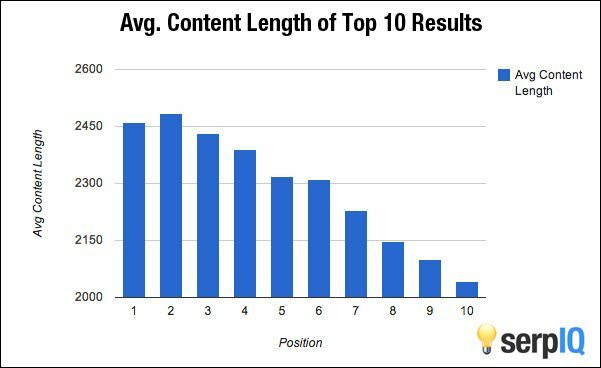 What’ll be the best length for a blog article in 2015 for SEO? This was from leading content expert Constant Contact. Saying that it depends on reader loyalty, and overall format this article reflected the generally accepted idea that you just wanted to say what really needed to be said, the main point, and then get out. Nowadays, the general knowledge of a much longer ideal article length reflects the changing nature of the way people consume content on the internet. They consume it in longform, and we now understand that people reading online articles can often be serious readers. Check out our updated version of this post, Snap’s ‘Best Blog Length for 2016!’ And our Web Design & SEO Services to help you have success in driving traffic and conversions. This is weird because, this is literally 1,700 words, and who has the time to write this type of post? 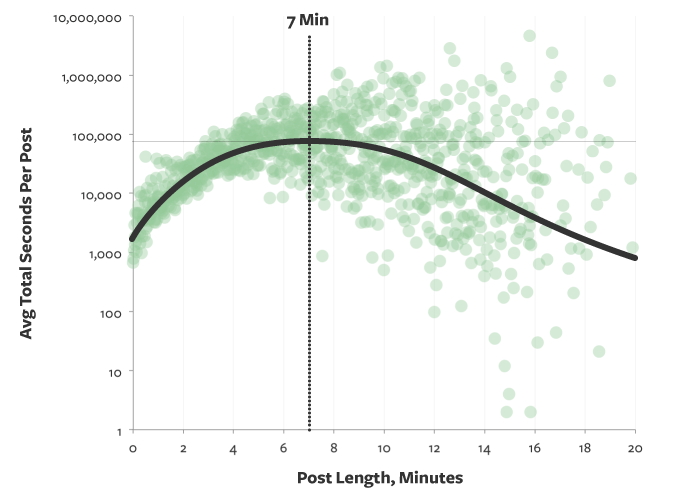 If you look at the length of most blog articles the average is closer to 3-4 minutes to read. What will be the ideal length of a blog post or article in 2015? Because this “ideal” of 7 minutes is highly determined by the amount of work that authors have put in, if everyone started writing 1,700 hundred words every article it would skew this number in the opposite direction. Length for length sake is not important. This date would suggest that you should use however many words you need up to 1,700, and shy away from making your posts longer than that. For posts with a large amount of pictures or other media consider keeping the cap around 1,100 words Medium suggests. Because people have shorter attention spans, keep the most important information in heading tags so they can scan and see if they want to delve deeper into the post. So perhaps the future of Blog article lengths is somewhere between 1,400 to 1,750 words with big bold obvious main points and a table of contents at the top that essentially outlines the main things that the article will be discussing in further detail. Would you rather read 5 articles about one subject, or one or two well thought articles with significant amounts of data or thought process to back them up? Exactly. And this is why people prefer these longer form articles. Google just needs evidence that what is on a particular website is relevant to it’s viewers. If you are trying to search engine optimize your blog posts, on top of writing the content to hold your visitors attention, you are in luck; research on both topics suggests that they have similar ideal lengths. Search Engine Optimization giant Moz talks about analyzing the data from 3,800 blog posts on their website and the ideal length was 1,500 words. In this study, the ideal length of words on page included sidebars, and the content in the header and the footer of the website. Part of the research of why these might run together is that Google also can collect data about how long someone spends time on your site, and if they are reading for 7 minutes they’ve likely served up a useful page to the person searching. This data could then be used to serve up relevant content to future visitors. The future of articles on the web is in content with depth. No surprise here. Content that goes beyond skimming the surface of a particular subject will perform better in search engine results, because of or at least in combination with visitors spending longer on your website. If you’re able to create compelling content that allows them to continue their search for deeper knowledge in a particular subject, the internet of 2015 will be at your command. This takes into consideration that you’re not just writing quantity for quantities sake. If you are a business serving the roofing industry, the ideal is that you create articles, or that articles exist on your website that answer some of the most persistent questions of the roofing industry. Give of your expertise if you have a field that people are continually asking questions about. If every time you meet with a new client or a possible customer they ask you the same questions, answering each of those questions in depth would likely each be a killer blog post. If blogging is a dirty word to you, then you may need to examine your digital strategy very closely, because each article that you publish on your website is a one section of a net that can drive traffic to your core service pages. Don’t shy away from sharing in depth about niche subjects that pertain to your demographic. 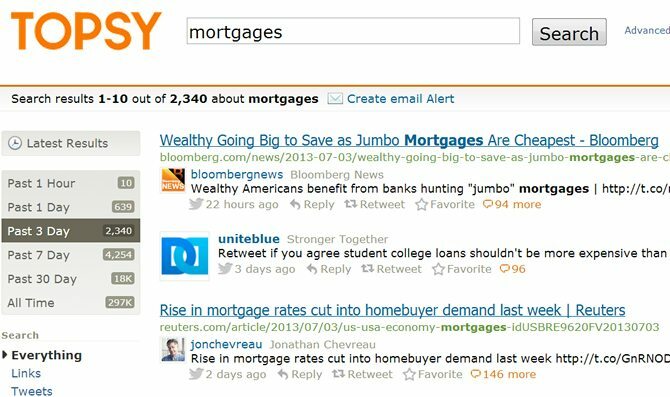 You can use tools like Topsy and BuzzSumo to find some interesting subject matter for your articles, but don’t stop there. Research what you don’t yet know, and use it as an opportunity to continue deepening your knowledge of your subject matter, share your passion with your readers, and tell stories that directly relate to the subject matter your discussing. The truth is that our basic understanding of ideal content length could shift very rapidly in the other direction, and I could be writing 200 word blog posts in the middle of 2015. Crazier things have happened in the world of online content (think Buzzfeed Quizzes,) but because of the significant data that both Moz and Medium bring to the table to support their arguments the answer is likely less sensational; We’ll continue to need to write longer form content to satisfy readers who are savvy, interested and who aren’t just casually reading articles on the web. They’re digging deep.